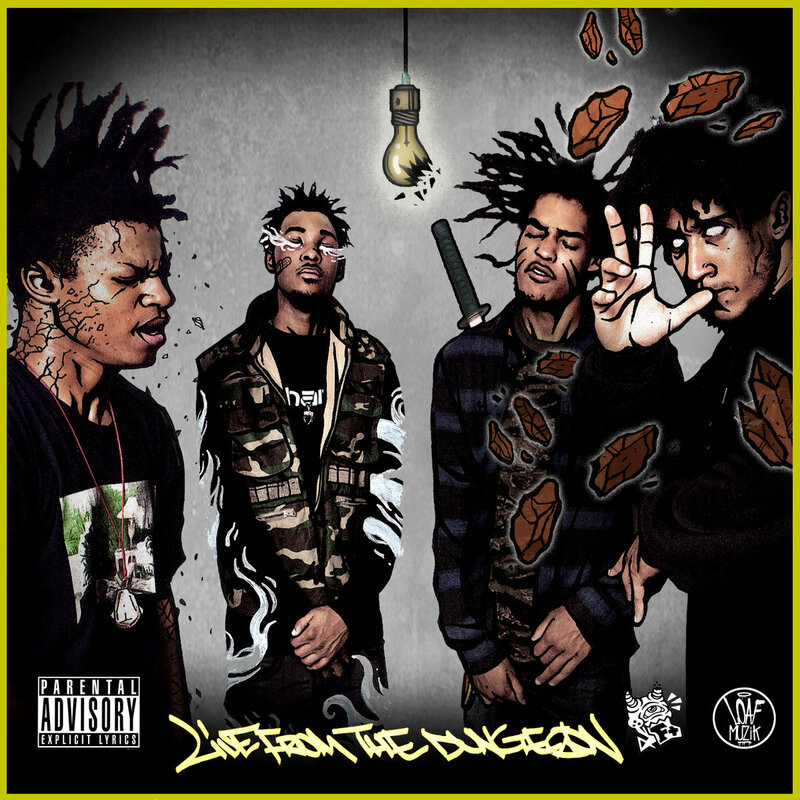 Loaf Muzik Releases there First Collective Project “Live From The Dungeon”. Ruff, Rugged & Raw. Don’t sleep on Loaf Muzik!